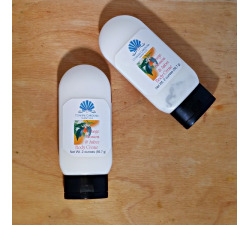 Ready for some soft, silky skin? 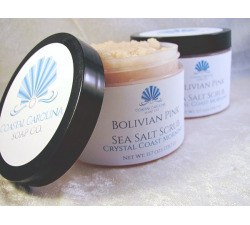 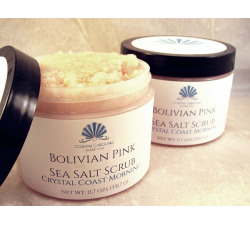 Bolivian Pink Sea Salt Scrubs exfoliate and moisturize your skin in one delightful step. 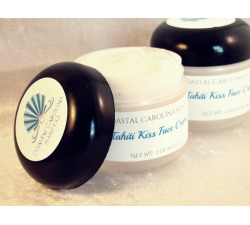 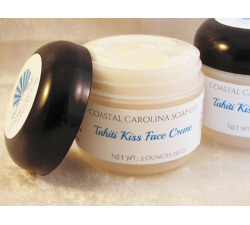 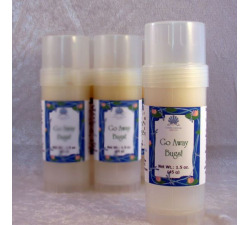 Facial creme moisturizes all day and all night for softer, radiant skin. 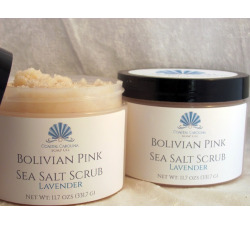 Lotions & Scrubs There are 6 products.